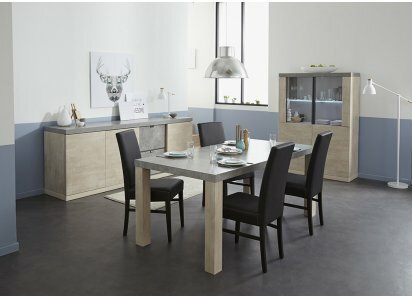 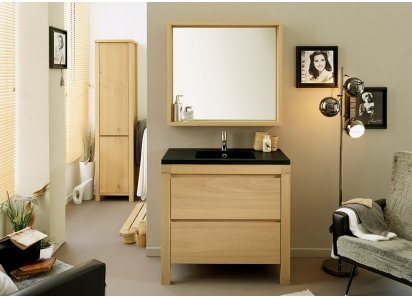 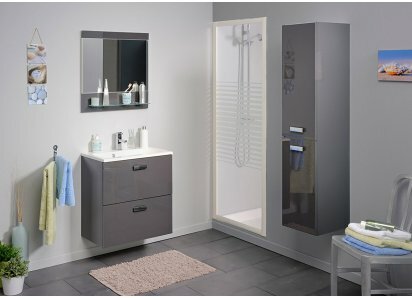 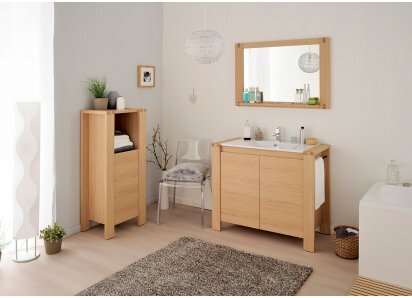 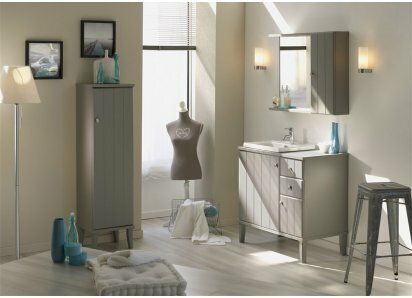 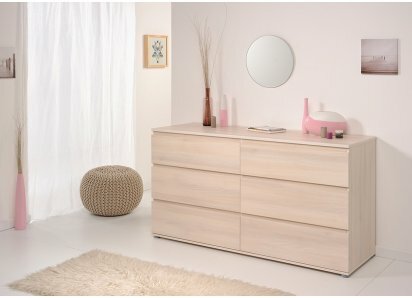 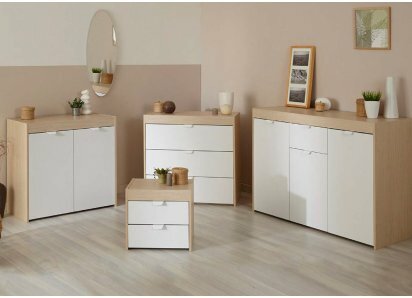 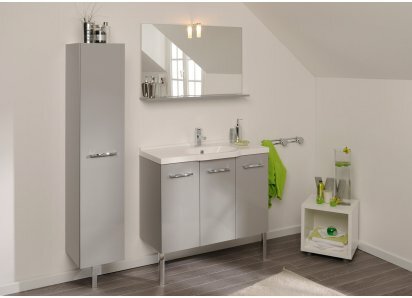 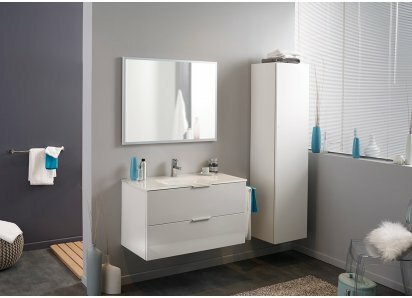 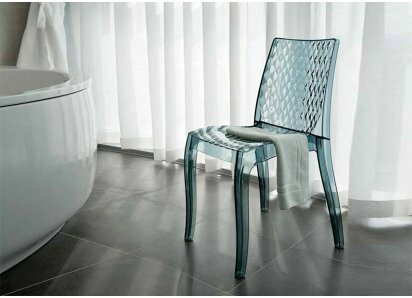 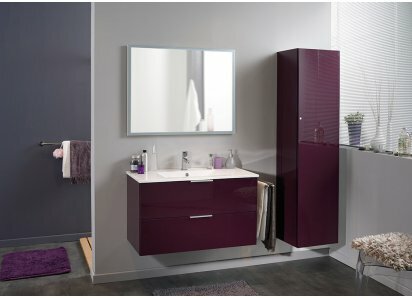 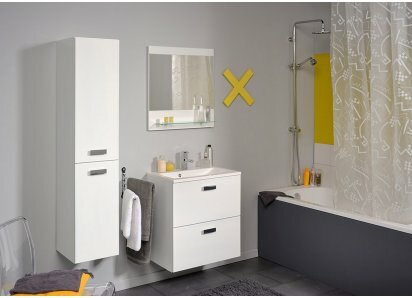 RoomSmart’s Dana Collection by Parisot of France is the perfect choice for creating the most out of your bathroom space! 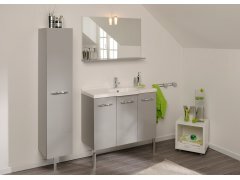 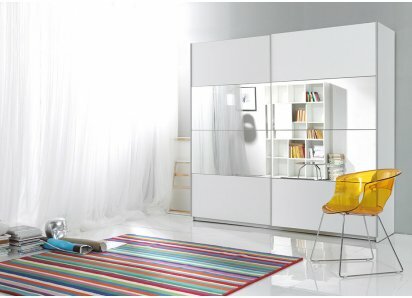 The collection features a wall cabinet, a vanity set with white ceramic sink and a wall mirror with shelf. 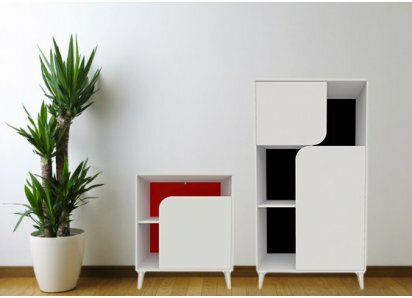 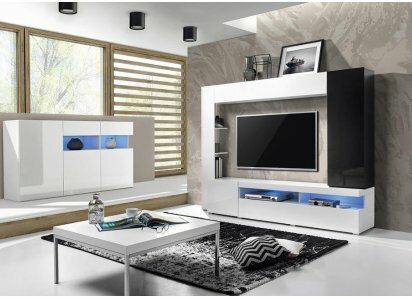 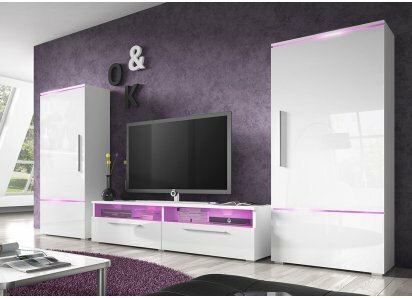 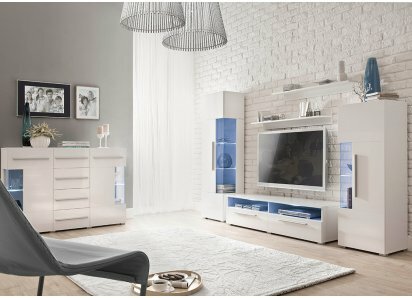 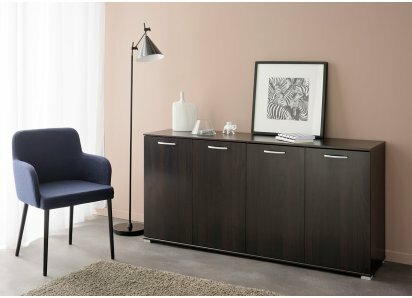 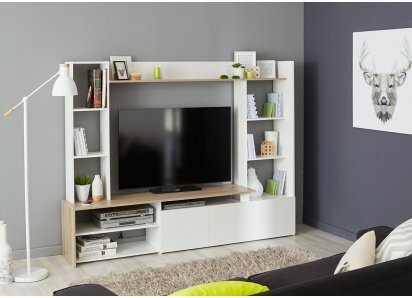 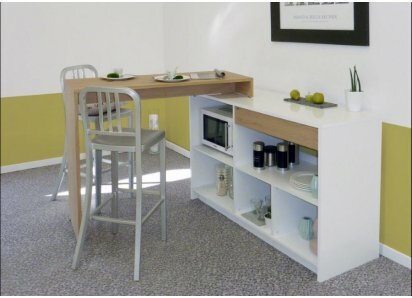 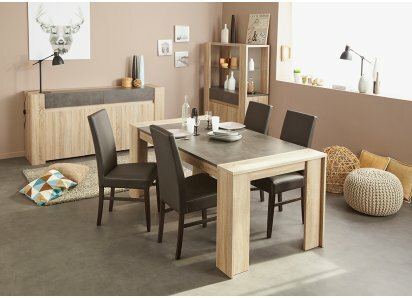 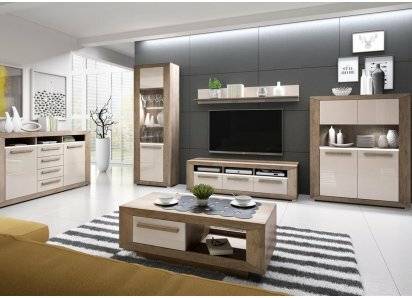 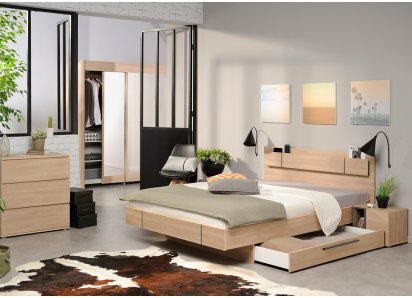 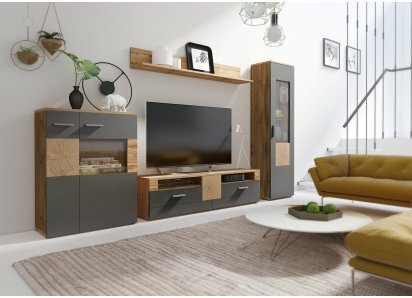 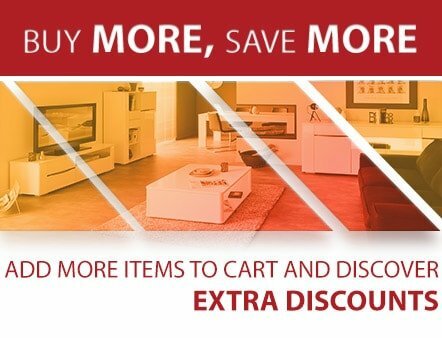 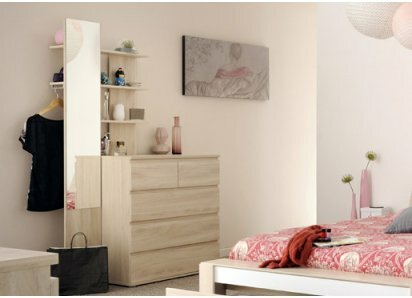 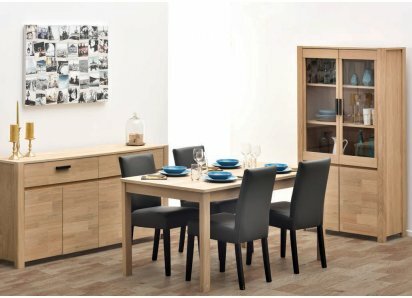 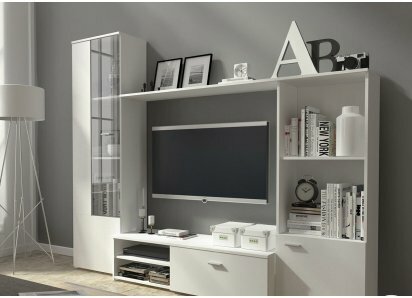 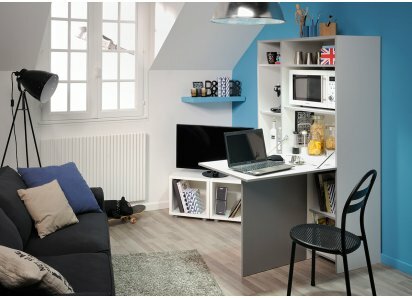 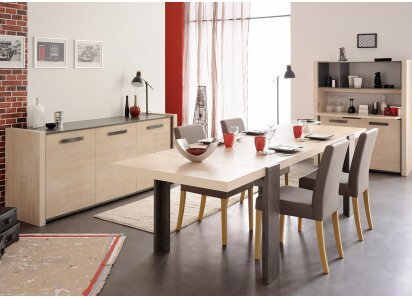 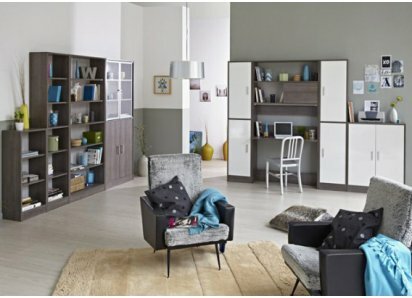 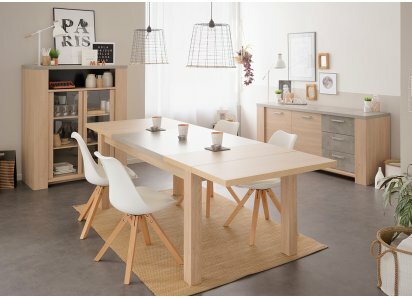 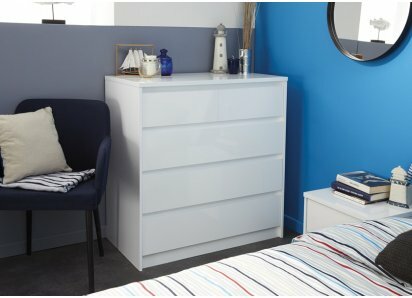 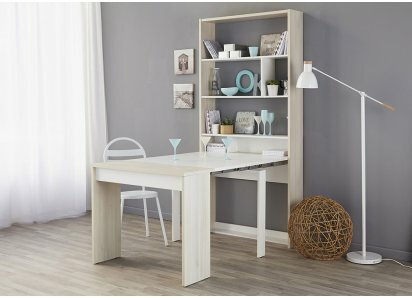 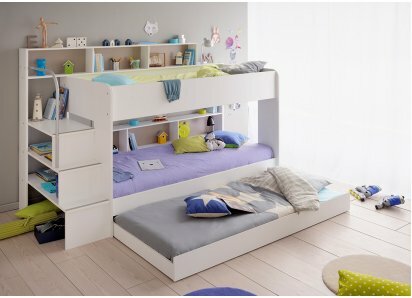 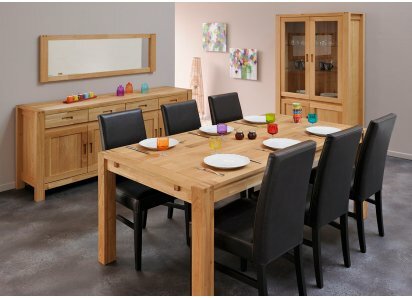 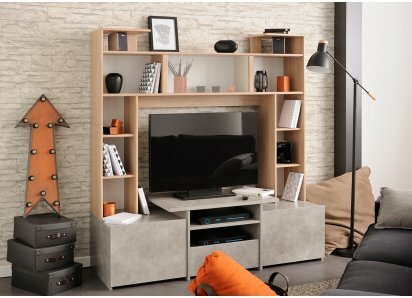 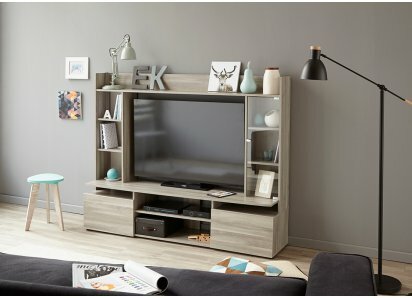 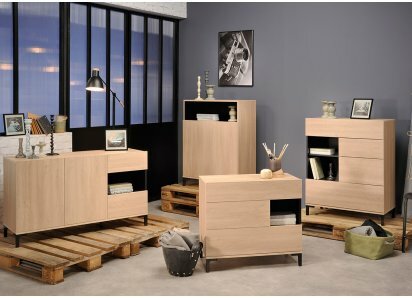 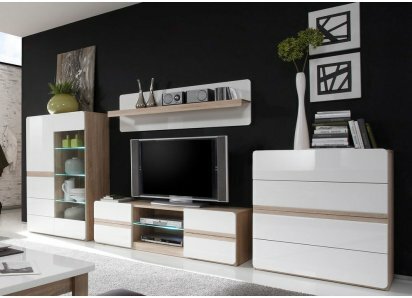 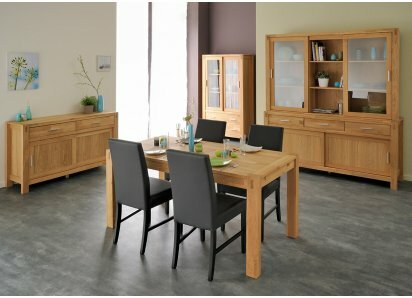 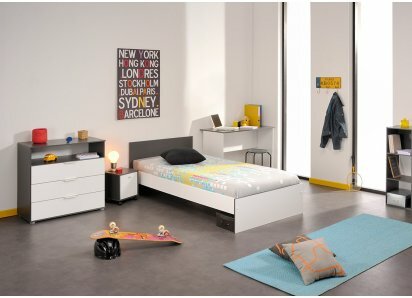 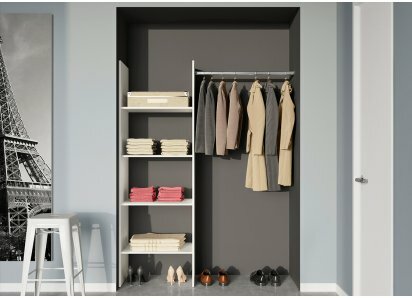 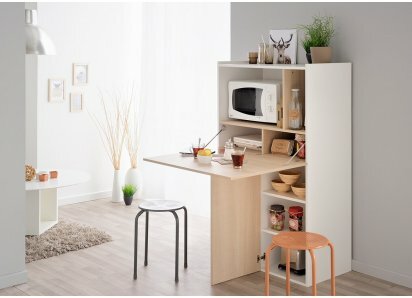 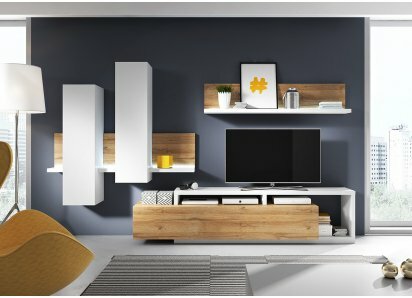 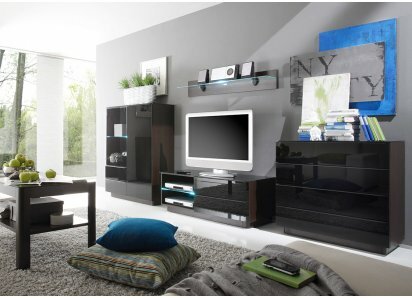 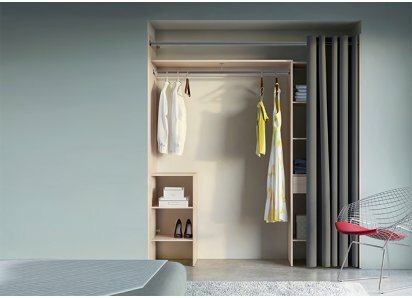 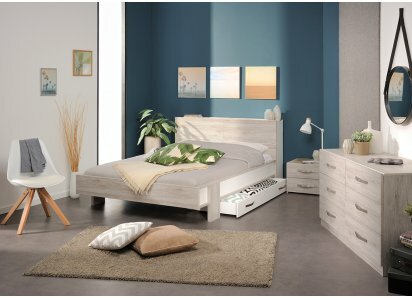 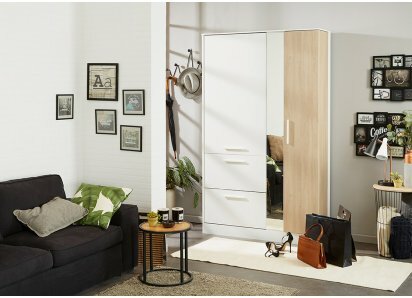 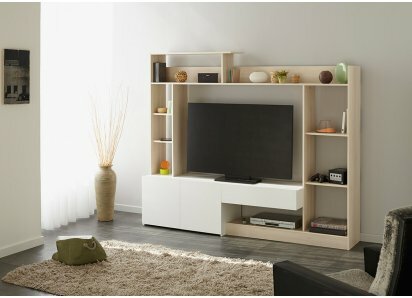 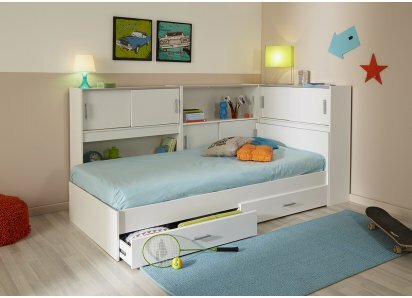 Parisot has been designing and manufacturing fine home and office furnishings for over 80 years, with an eye for creating storage solutions and optimizing space. 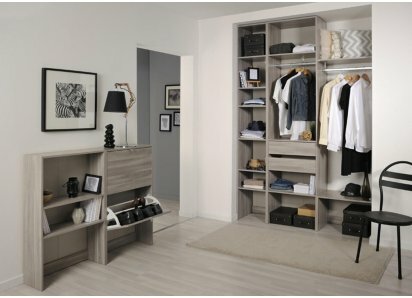 Today’s downsized lifestyle requires maximum organization and space saving options to create a home that appears spacious and welcoming in a smaller amount of area. 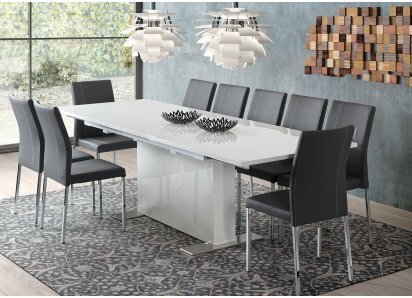 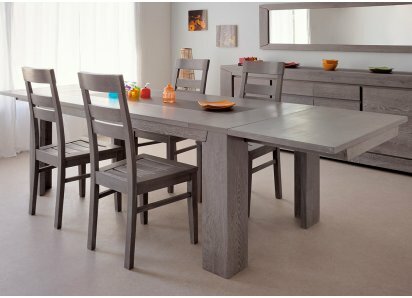 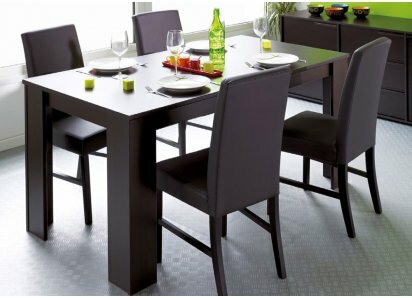 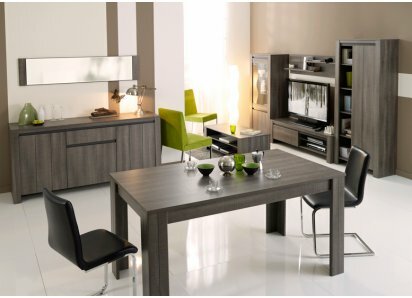 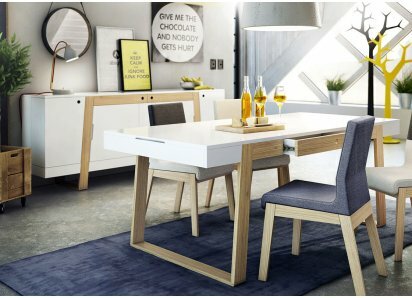 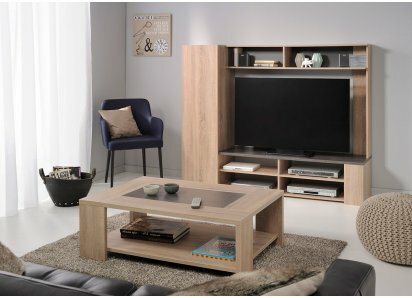 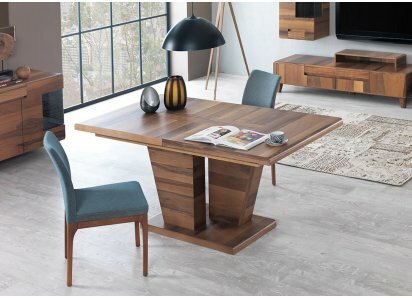 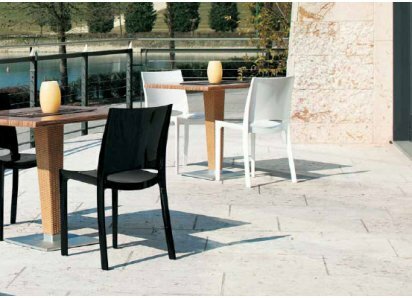 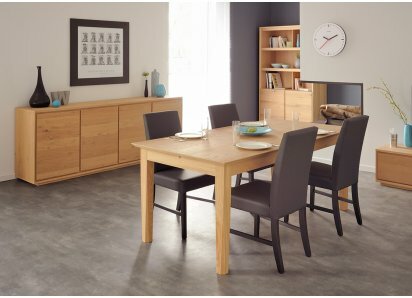 The Dana collection is made of top-grade particleboard core with heavy-duty steel hardware, and is covered with premium foil finish veneer. 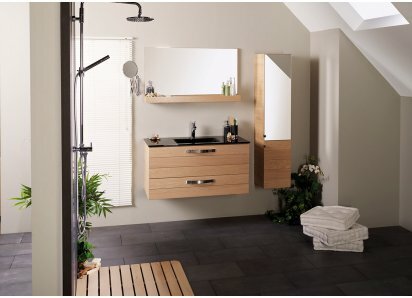 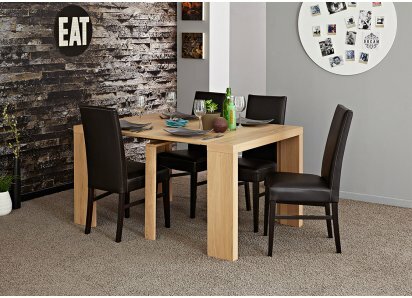 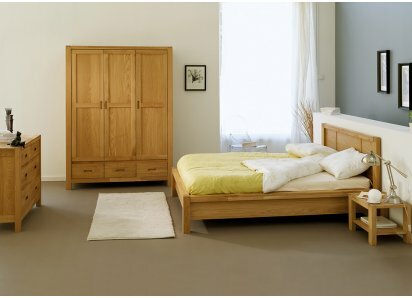 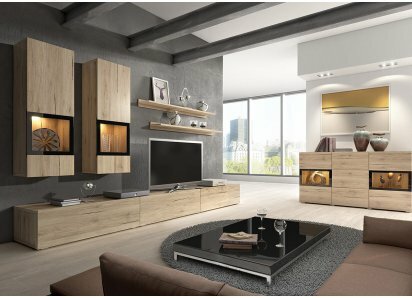 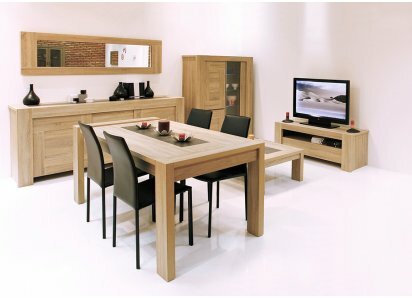 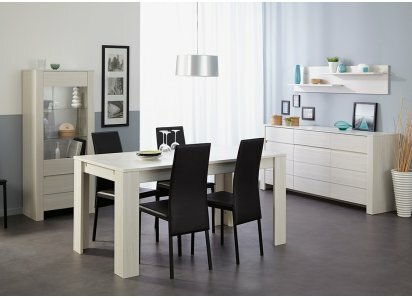 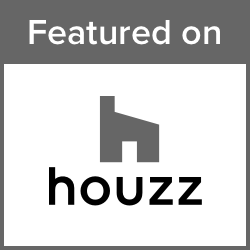 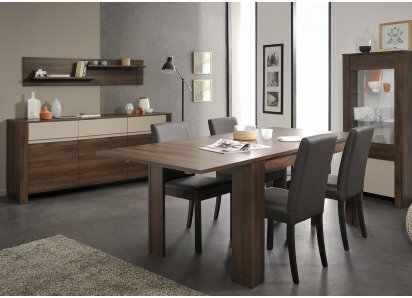 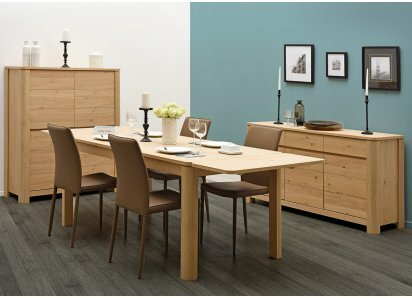 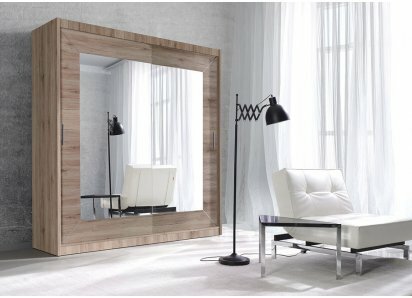 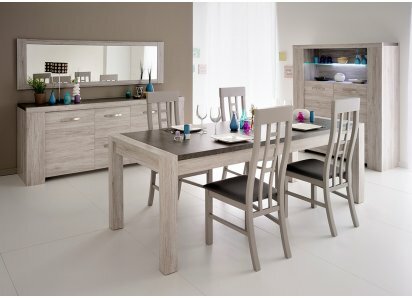 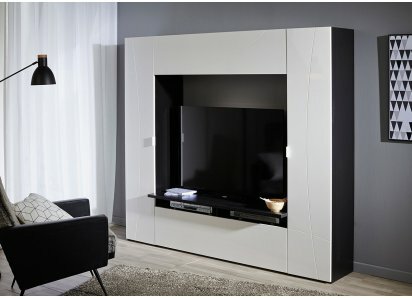 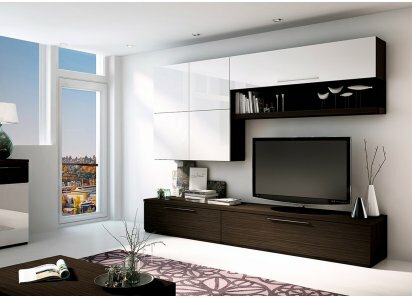 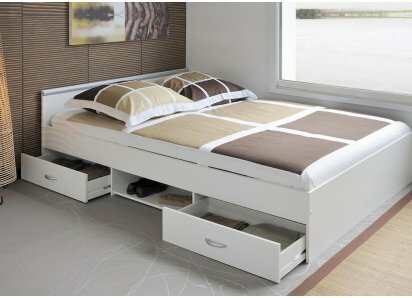 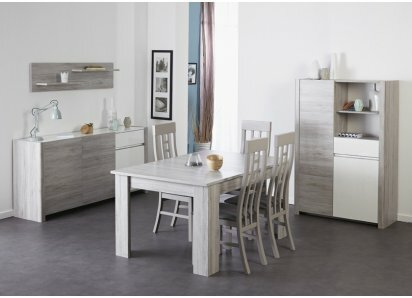 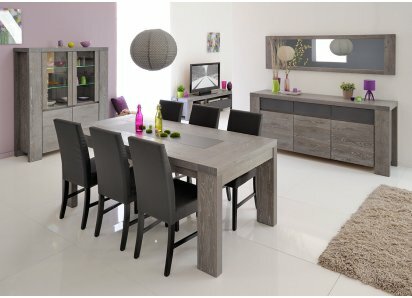 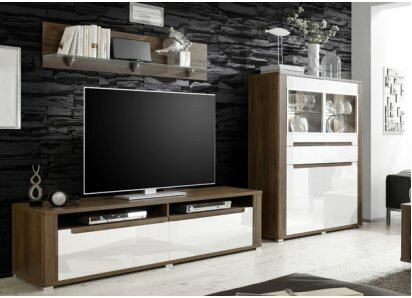 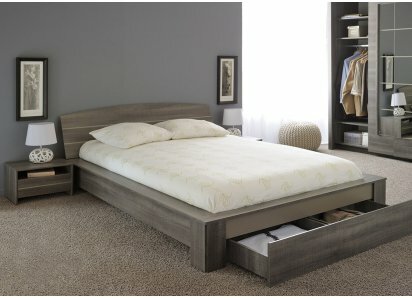 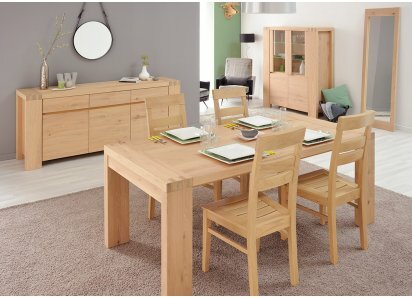 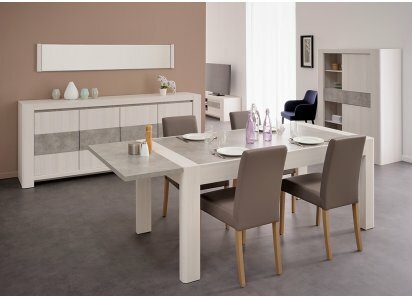 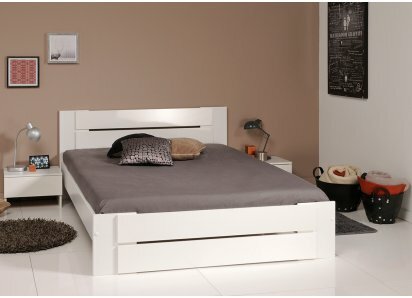 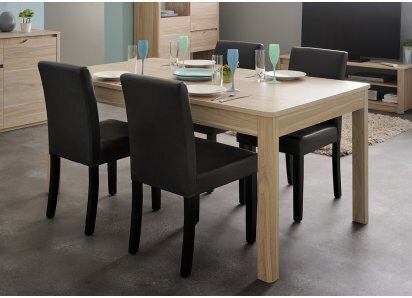 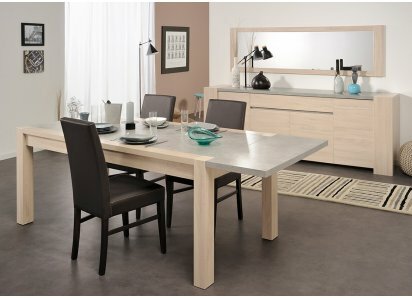 It’s available in two color choices, liquorice oak woodgrain or silver-gray. 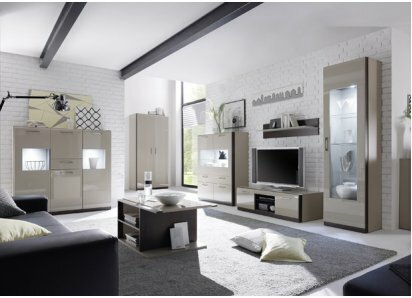 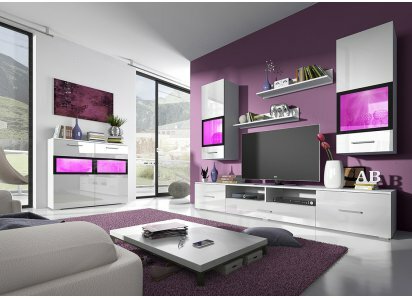 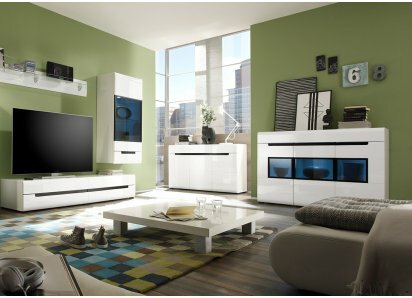 Both colors are neutrals that allow you to pair with your favorite colors and home décor styles. 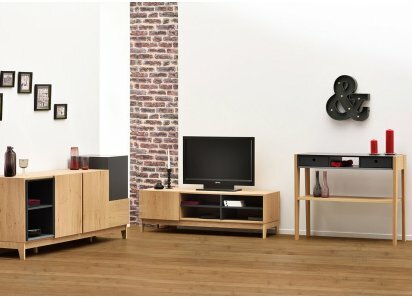 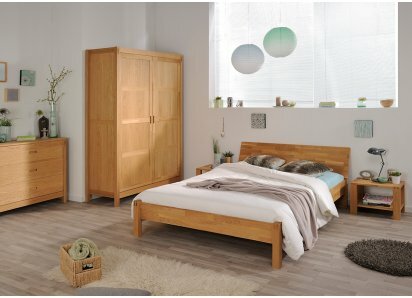 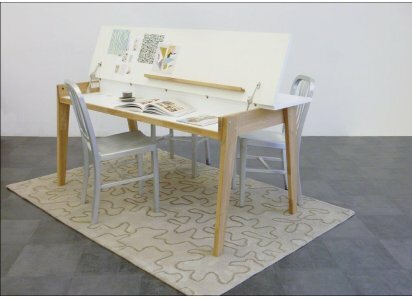 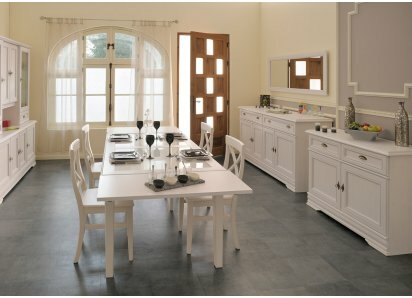 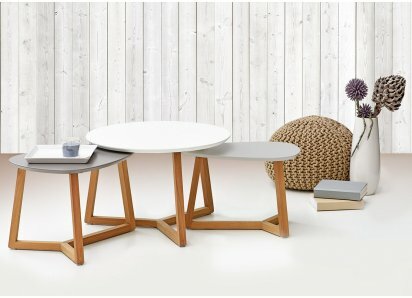 Take a look at what you can create with the Dana Collection! 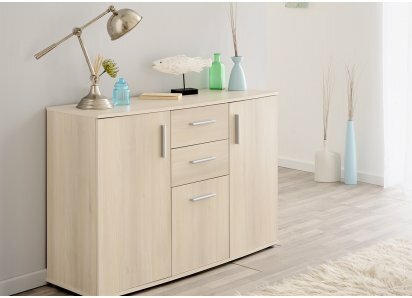 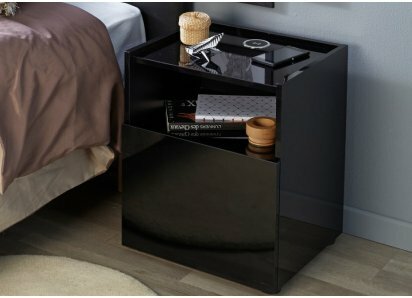 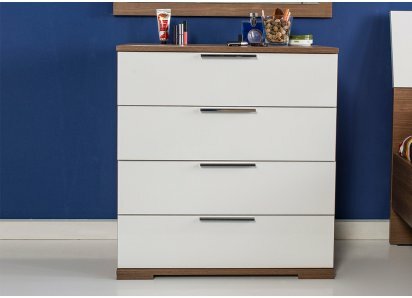 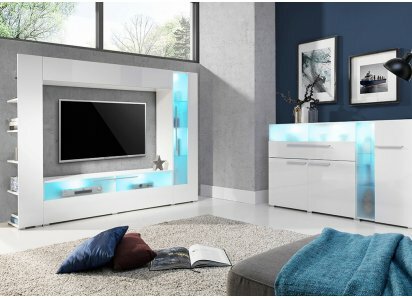 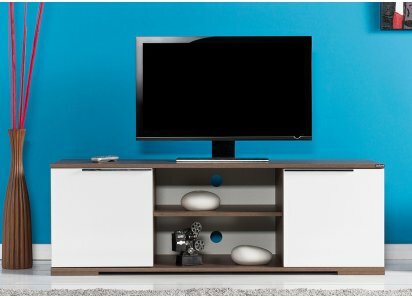 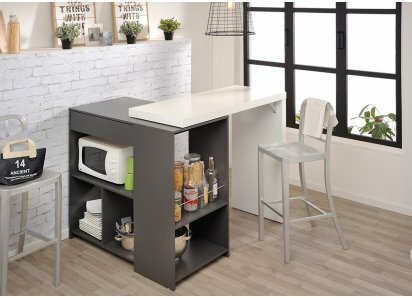 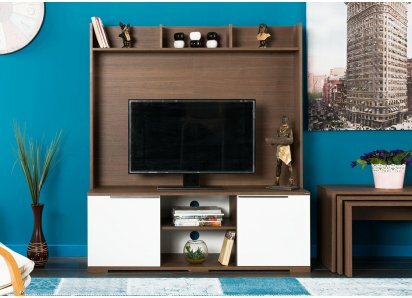 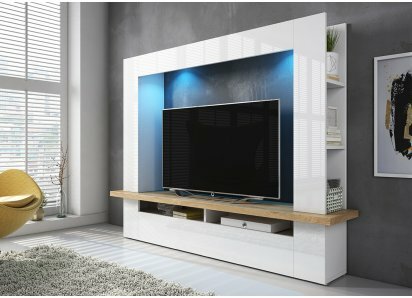 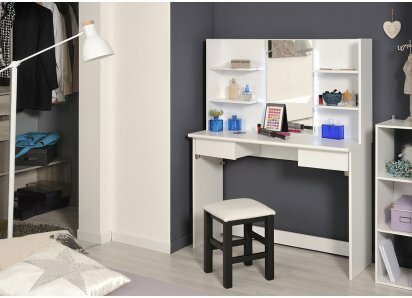 FLOATING CABINET DESIGN: Designed to appear light and airy, the cabinet is on two metal front legs and attaches to the wall in back.DURABLE VENEER FINISH: Premium veneer finish protects your furniture from scratches, chips, stains, water damage, and fading from UV rays. 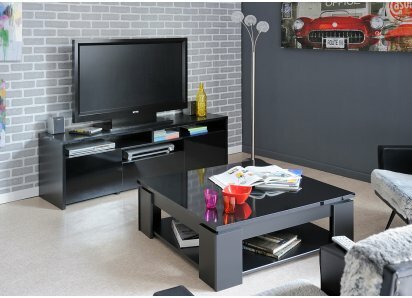 Available in Liquorice.. 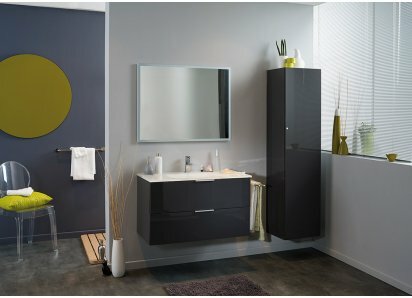 FLOATING DESIGN: The base cabinet is set on two polished silvertone metal front legs, and attaches to the wall in the back, giving a floating appearance to the unitCERAMIC SINK: The sink is designed in one seamless piece of durable ceramic, is easy to keep looking sparkling clean, and adds co..